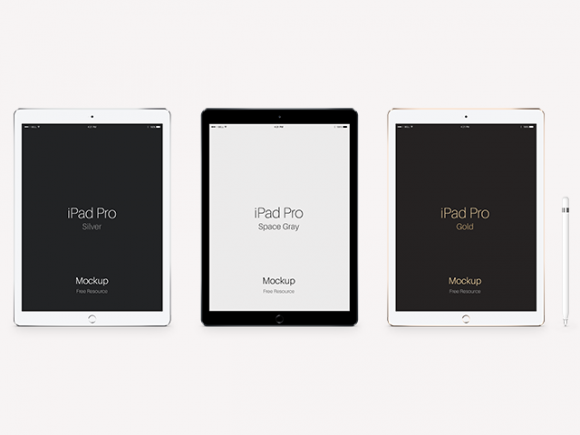 A set of iPad Pro mockups provided in silver, space gray and gold versions. 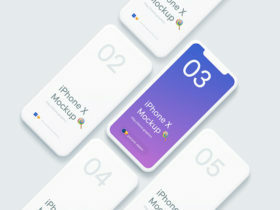 Free PSD created and released by Pixeden. 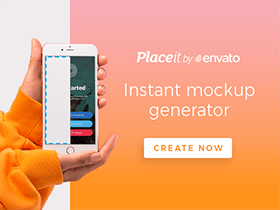 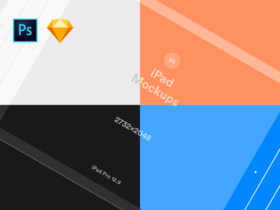 Posted on September 19, 2015 in Free PSD, Mockups and tagged mockups, iPad. 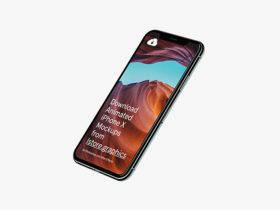 This post has been viewed 16961 times.